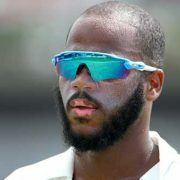 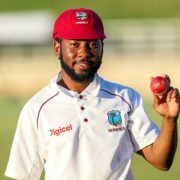 West Indies B once again overwhelmed Canada senior team by an emphatic 69-run margin on Wednesday at Maple Leaf ground King City, Toronto in the first 50-over tour-match. 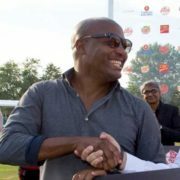 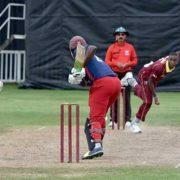 West Indies B claimed three consecutive victories at the inaugural Cricket Canada Summerfest T20 tournament after wrapping up the third and final match on Monday with a resounding six-wicket win against Toronto Bears at Maple Leaf ground in King City. 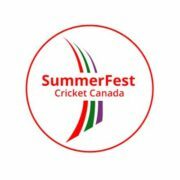 West Indies “B” and Canada will begin their campaign against each other Saturday in the 2018 inaugural Summerfest T20 tournament at Maple Leaf ground King City, Toronto. 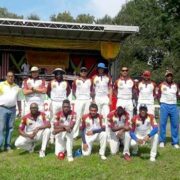 The Caribbean Invitation Xl once again reigned supreme over a Guyana Select XI in the 28th edition of the Annual Indo Caribbean Federation Trophy Game, featured on Saturday, August 25, 2018, at the Baisley Pond Park Cricket Field, Jamaica, Queens, New York. 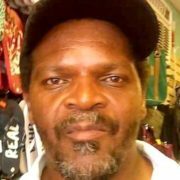 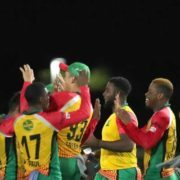 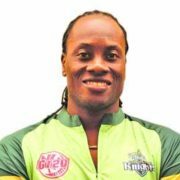 Former Guyana and West Indies middle-order batsman Keith Semple is backing the Guyana Amazon Warriors to do well in the 2018 Hero Caribbean Premier League (CPL) T20 championship. 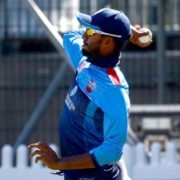 Many avid fans would have seen some exhilarating performances at the recently concluded inaugural Global T20 Canada at Maple Leaf ground, King City, Toronto, but not much from the talented Nitish Kumar.